The Dr. Gary P. Rupp Beef Cattle Production Management Scholarship for Veterinary Students Enrolled in the University of Nebraska School of Veterinary Medicine and Biomedical Sciences. Dr. Gary P. Rupp enjoyed a distinguished career in the area of veterinary medicine and beef cattle reproduction. He served as the director of the University of Nebraska's Great Plains Veterinary Educational Center since its inception in 1988 until his retirement in 2010. 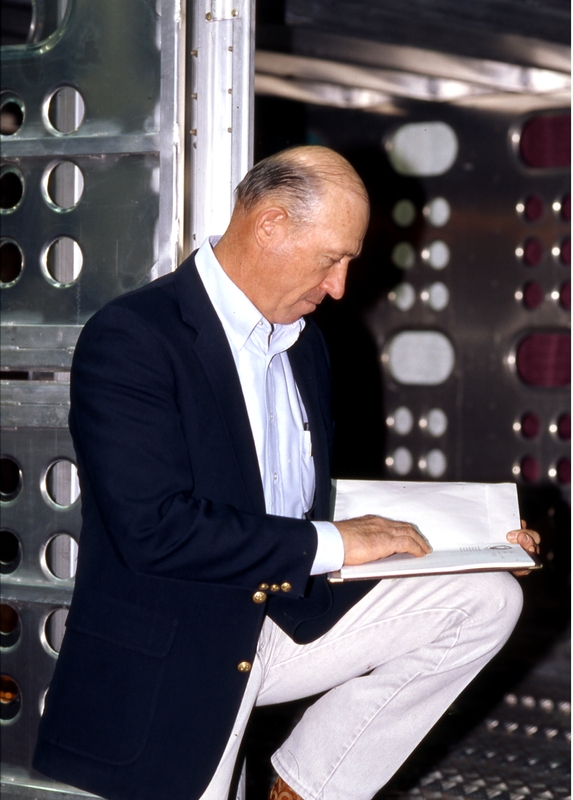 Dr. Rupp was actively involved in the development and support of the Cow Calf Computerized Herd Health-Management Record System. He also implemented a certification program for veterinary practitioners, the Beef Cattle Production Management Series and served as mentor for the course. In 2005, Dr Rupp received the AABP Excellence in Preventive Medicine Beef Award and in 2015 he was inducted as the beef recipient into the Cattle Production Veterinarian Hall of Fame. To honor Dr. Rupp's many accomplishments and his esteemed leadership, the University of Nebraska Foundation, the School of Veterinary Medicine and Biomedical Sciences and the beef industry created the Dr. Gary P Rupp Beef Cattle Production Management Scholarship. This is an endowed scholarship dedicated to help support and mentor Nebraska veterinary students interested in serving the beef cattle industry. In veterinary medicine, emphasis is frequently placed on herd health and/or herd preventive medicine. Both of these are but a part of the important service beef cattle veterinarians strive to deliver to the beef industry. The concept of production management includes husbandry and production issues, such as biosecurity and hygiene, genetic management appropriate to the beef production system, operational goals, natural resources stewardship, pasture and nutritional management, economic health and continuing viability of beef production systems, and environmental responsibility. Scholarship recipients are Nebraska students enrolled in the Professional Program in Veterinary Medicine (PPVM), a joint program between the School of Veterinary Medicine and Biomedical Sciences and Iowa State University College of Veterinary Medicine. 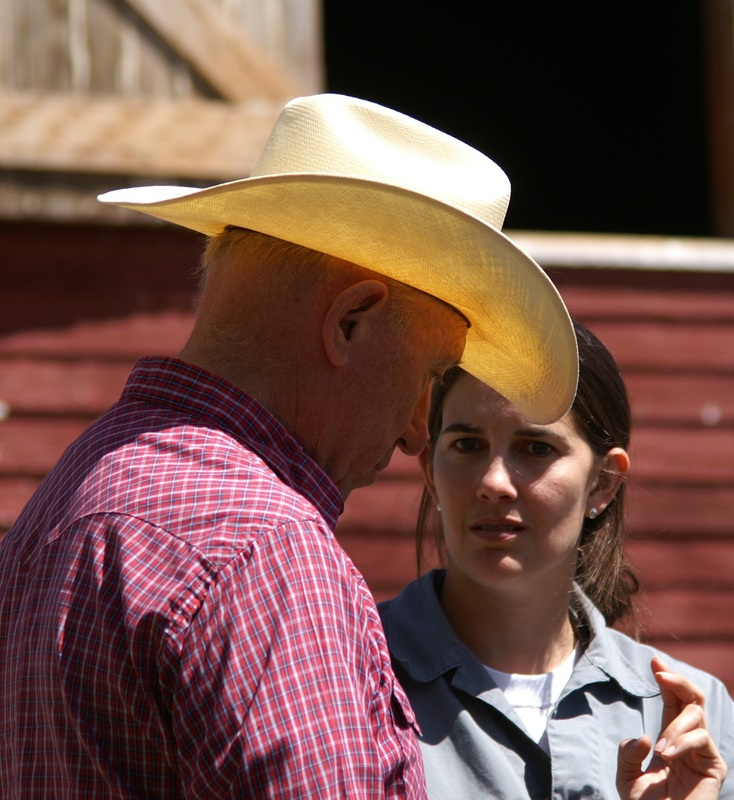 Students must have a demonstrated interest in beef cattle production management. The selection committee is chaired by Dr. Gary Rupp. The committee is composed of one person appointed from the Nebraska Veterinary Medical Association (NVMA), the Nebraska Cattlemen (NC), the University of Nebraska School of Veterinary Medicine and Biomedical Sciences (SVMBS), the University of Nebraska Animal Science Department (AnSci) and the University of Nebraska Great Plains Veterinary Educational Center (GPVEC). The Dr. Gary P. Rupp Beef Cattle Production Management Scholarship began awarding scholarships to students in 2012. Please consider adding your donation. Your gift is a valuable way to acknowledge Dr. Rupp's many accomplishments and represents a significant investment in the future of veterinary medicine students interested in pursuing careers in beef cattle production management.